Wiliams Troost Ekong shares an inspirational story when he started playing in the academy. 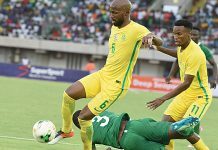 He was at Tottenham Hotspur which is an amazing club, I wasn’t an amazing talent or a stand out performer,” the 25-year-old defender says in a TrustMyCoach Documentary. “One of my last moments of the club before I left Spurs, I had a meeting with one of my coaches where he told me and my mum that he didn’t think I was going to become a player. That I wasn’t good enough to play. 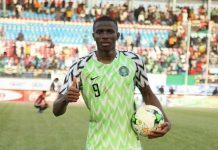 From being told he wasn’t good enough at Tottenham Academy to playing for FC Groningen in the Netherlands, Gent in Belgium, Haugesund in Norway, Bursaspor in Turkey and now Udinese in Italy, his moment of victory came when he played at Wembley in England for the Super Eagles of Nigeria against England in a friendly game ahead of the 2018 FIFA World Cup in Russia. 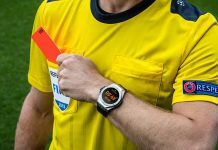 To continue his rise in status, Troost-Ekong went on to play all the entire minutes for Nigeria at the 2018 FIFA World Cup. This is one of the things that was motivating me to do all the extra work to make sure I do everything I can to get everything out of myself and I think it’s proven now that it’s the right formula to go all the way to the top,” he says in the documentary. Troost-Ekong also spoke on his time with the Super Eagles where he has grown to become one of the leaders in the team. “When we play in Nigeria, it’s always a party,” Ekong said. 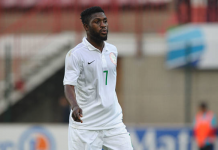 “It was a big moment as well to captain Nigeria, such a big footballing nation. The Nigerian fans, they are so exciting. Amidst Troost-Ekong’s busy summer in 2018, he also welcomed a baby boy Oscar with his partner Molly and his family was also featured in the documentary. “It’s like a dream come true really, to have your child and now everything has changed because everything I think of now is not necessarily anymore about what is my dream. It’s more about how can I help him maybe to get what he wants,” he says. His workout with his personal trainer Lucas was also in focus in the documentary where the defender revealed he wanted to make sure he did everything he could to be the best version of himself. “I wanted to make sure I didn’t have any injuries, I wanted to make sure I was stronger. That I was flexible and I think that’s proven to work now. You have to fight for something you can’t just get there and think that you’ve already made it you know,” Troost-Ekong adds. Lucas says it was Troost-Ekong who reached out to him and they both work together by online program training. “Will improved a lot and his flexibility and mobility in his body are much better right now,” Lucas the trainer says. 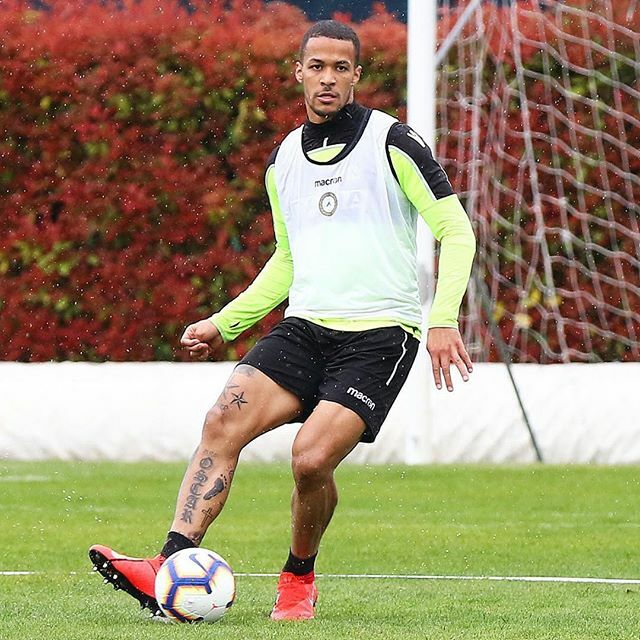 Troost-Ekong is having the best season of his career and although Udinese continues to struggle in the Serie A, he has shown remarkable improvement in his game.